Ladies. 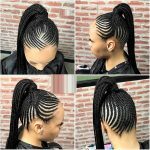 There are many wrong informations about hair braids. 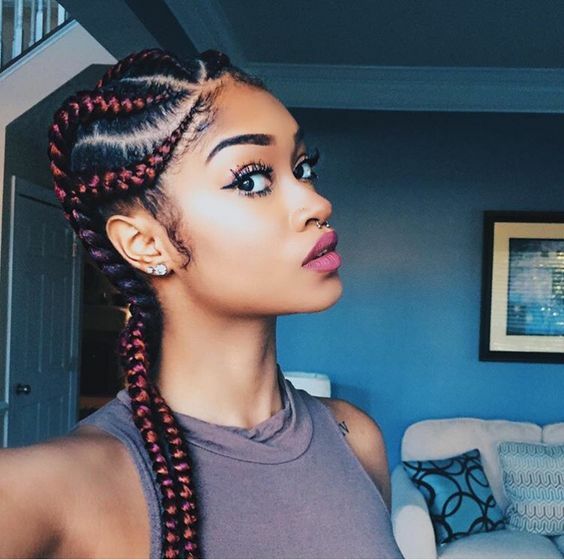 We want to show you the truth about Ghana hair braids. 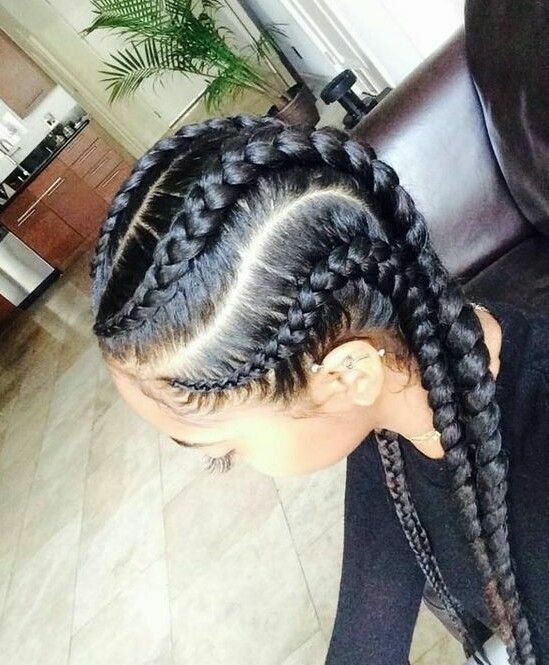 It’s said that hair braids damage the hairs. 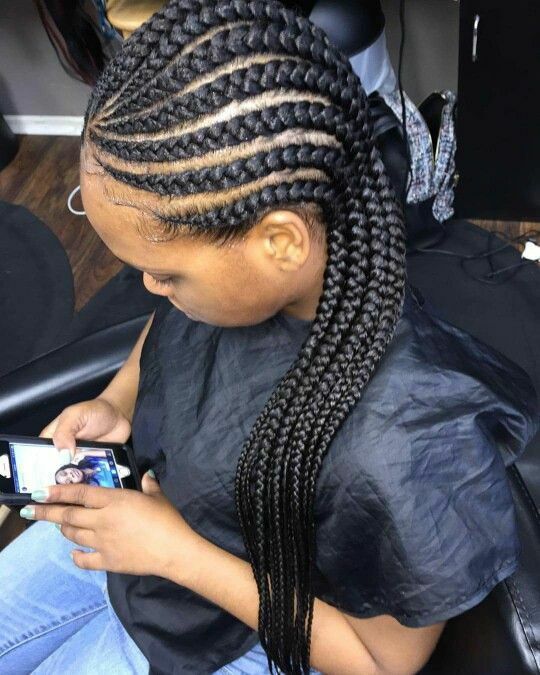 We can say that the African braid does not cause any damage to your hair, oppostely relieves the hair and saves from the usgae of shampoos and other jellies. It’s said that these hairs cannot be cleaned. It’s wrong. 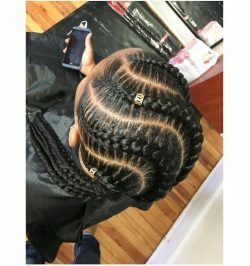 You can wash your braids like your normal hair. 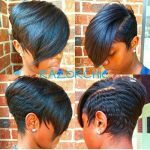 It will be as clean as your normal hairs. 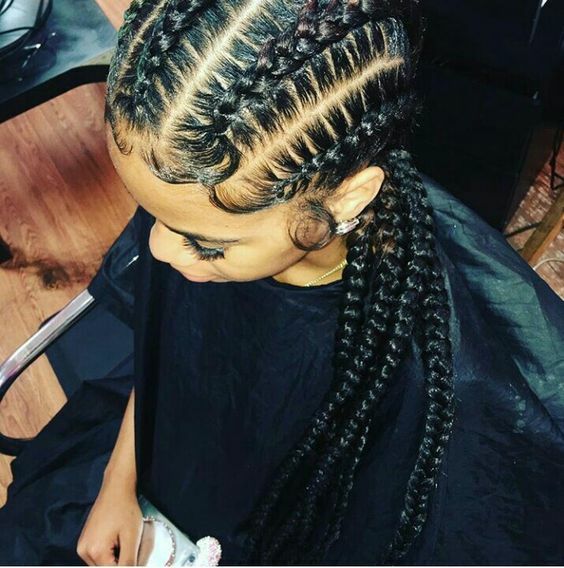 Many informations say that the hair braiding damages the hair and causes the breaking of the hairs. But it’s not like this in real. Firstly we want to say that even normal hairs are loss many times, even 100 strands. 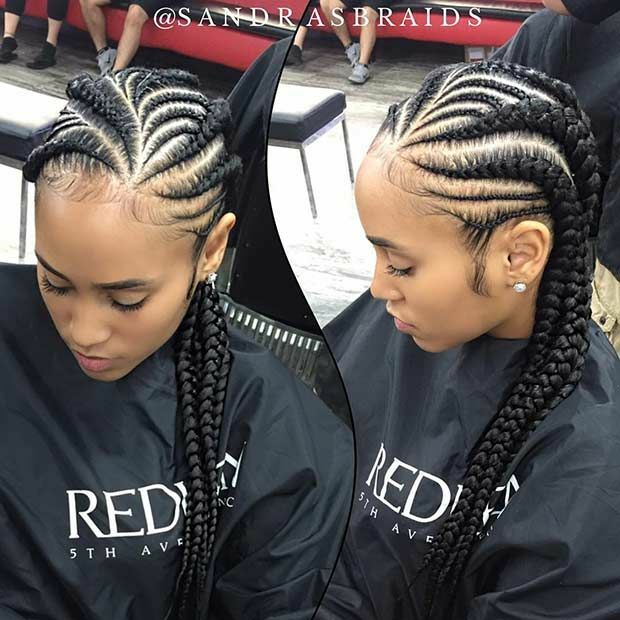 Braids will not let the hair loss because the loss hair cannot get out of the braids. A mit for hair braidings says that after you want to break the braidings, you have to scrape your hair. Totally wrong. 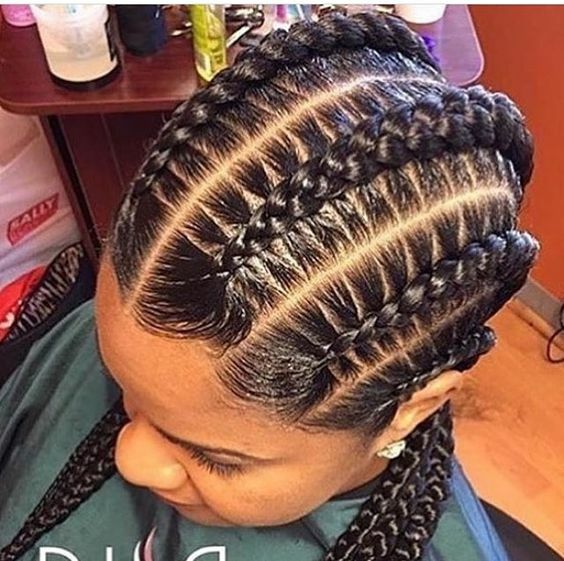 After you turn your braidings to your normal hair, you can continue using your hair normally. 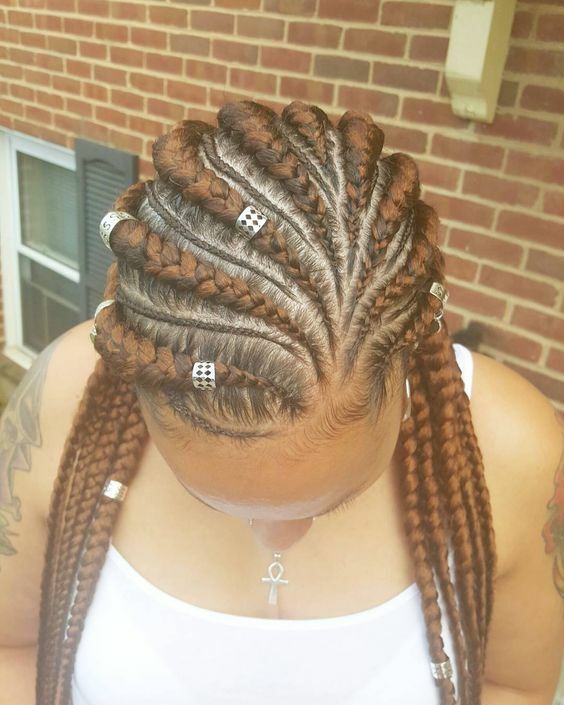 Many women think that using Ghana braids is very difficult. Of course, as normal hairs, it has it’s difficulties, but not that much they say. Even, using braid hairs is easier than using normal hairs. Normal hairs can be broken up after just some minutes, especially in summer days. 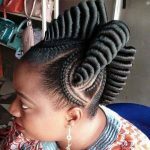 But, Ghana hair braids cannot be broken in any case. 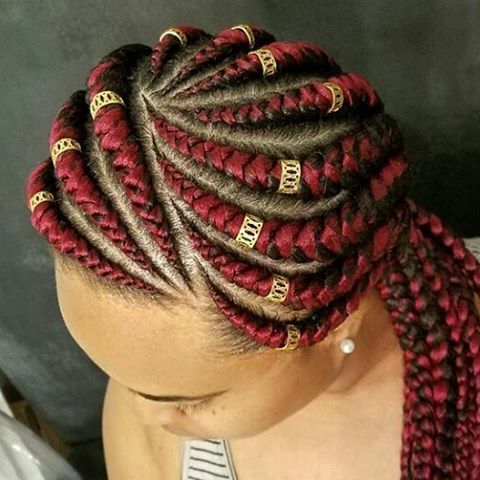 As you see, nearly all of your informations for Ghana braids are wrong. 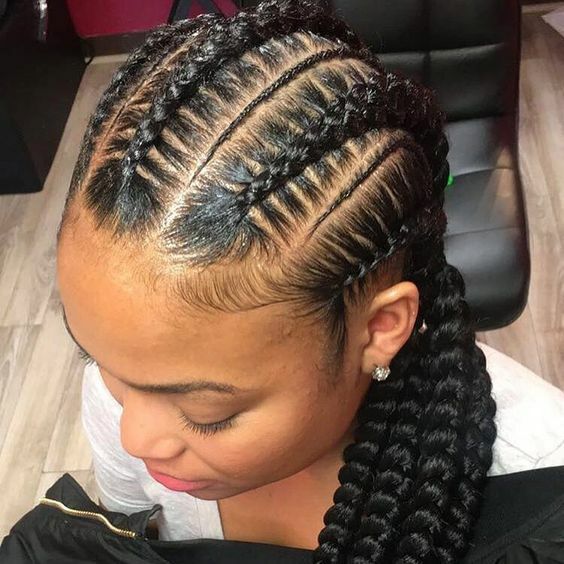 Read them from the beginning and decide the braid style of yours.